The European Tour splits in two this week with some players heading over to South Africa for the Alfred Dunhill Championship, while others will be heading to the Iskandar Johor Open in Malaysia. Pablo Martin 33/1 will be defending his Alfred Dunhill Championship which returns to the Leopard Creek CC. 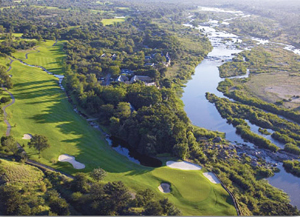 It is the eighth year that it will be held at the Gary Player designed course. 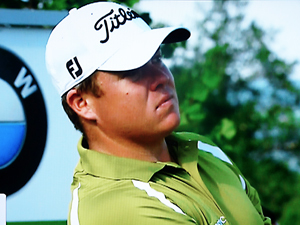 George Coetzee 14/1 has had a very good season on the European Tour and sits in 26th place on the race to Dubai. With thirteen Top 25 finishes from his 26 events entered. His best finish was his runners-up place at the Johnny Walker Championship at Gleneagles. 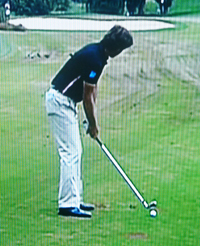 Thomas Aiken 16/1 captured his maiden European Tour victory this year at the Open de España. Its been an up and down season since that win, but back on home soil I am sure he will be wanting to produce his best. Robert Rock 20/1 always seems to play well in South Africa and had two top 10 finishes at the back end of last year, one being his eighth place finish in this event. After his win in the Italian Open it’s been a bit of a rollercoaster for the lad from Rugeley, England, but I think he enjoys this leg of the tour. Tommy Fleetwood 33/1 has flittered between the full European Tour and the Challenge Tour this year and has had some good finishes on both. He won the order of merit on the Challenger tour and has had three Top 25 finishes from his seven starts on the European tour, with a 5th place finish at this years Alfred Dunhill Links Championship. Robert Dinwiddie 50/1 is another player who seems to love playing in South Africa. Of the four events he competed in on this leg of the tour last year, he finished in the Top 10 three times and at these odds is worth a punt. If only Robert Coles 80/1 could finish a tournament the way he starts it, he always seems to be sitting near the top of the leaderboard after the first round and slowly drifts off the pace. I do think he has the game to win and in a field like this and at these odds it’s worth a couple of quid.